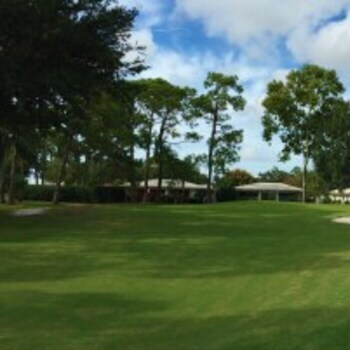 This WLGO event is an 18 hole four person team scramble format. 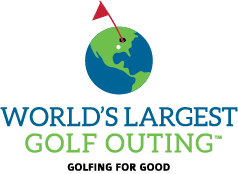 The registration fee includes a $10 per player donation, green fee, shared cart, warm up bucket, lunch, a WLGO gift bag, local prizes and awards ceremony following play. Once your registration is complete your team will be provided with a personalized Team Fundraising Page which can be sent out to family, friends and colleagues in order to secure donations for your team and help raise funds for our injured service members! Check out our Fundraising Page for some helpful tips. When arriving at the course all participants should head to the registration table to check-in. There you will pick up your WLGO gift bag as well as partake in the offerings the course has set up for the day. 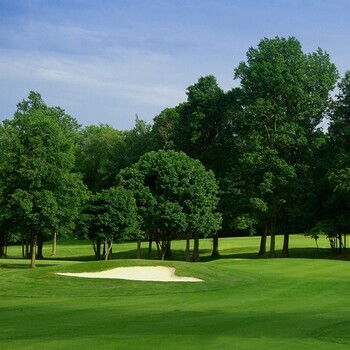 Cash can be used for raffle tickets, mulligan purchases and other offerings that the course may have but we prefer you do not use cash for additional Team Donations. Please see Additional Donations below for more details. If you or a playing partner cannot participate we offer you the ability to have someone take your spot on your team up to 3 hours prior to the event. If this should happen, please notify the course immediately. Additional information on replacing players. 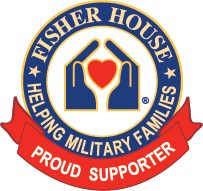 While not required, we encourage all teams to raise additional donations for Fisher House Foundation (FHF) with 100% of those dollars going directly to FHF. We recommend utilizing your team fundraising page to ensure these generous donations are applied to your team immediately. If you plan on bringing in day of donations, please click here to read how you need to bring them. Please note fundraising efforts to earn FHF prizes will close on Friday, August 5th at 9pm EST.